Cookies are small data files that are sent from a website to your computer or mobile phone. They are stored on the hard drive of your device. Some are stored just for the duration of your visit to the website, others are stored for much longer periods. If you'd like to learn more about cookies in general, we recommend the About Cookies website. This website allows you to resize text. If you use the text resizing or different background colour options, these settings are stored in a cookie so that your chosen options to follow you around the website. These cookies don't give us access to your personal information. Third-party cookies are ones that are not set directly by RDA, but they may be dropped onto your computer by a third party when you use one of our websites, or do certain things on one of our websites. The website also has 'share' buttons that let you share pages with your friends through websites like Twitter and Facebook. These sites may set a cookie when you login to share things. As third party cookies aren't set by us, we can't control how they work - but we can control which websites we choose to work with. We take your privacy seriously and we would never work with a website we don't trust. We want our website to be as user friendly as possible. To help us understand how well the website is working (and how we can improve it!) we use third-party analytic tool such as Google Analytics. Analytics tools help us collect information about how people in general use our websites. For instance, it helps us monitor how many people visit each page, how long people stay on each page, which search engines people use to find our website and which links are clicked on. These cookies do not collect or store personal information about you. Analytics data cannot be used to identify you, or to tell us what you did on our website. It is completely anonymous. Our websites work better with cookies enabled. Our cookies don't give us or anyone else access to your personal data. We strongly advise you to keep cookies enabled when you use RDA website. However, you can use your browser to delete and reject cookies. There are instructions on how to delete cookies and how to control cookies on the 'About Cookies' website. 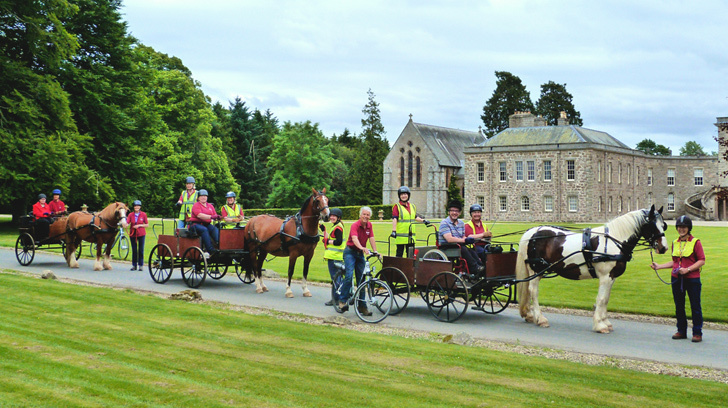 Discover how RDA members can benefit from carriage driving, including those who are usually unable to ride. Find your nearest RDA South East region group, including contact details and the number of spaces available. 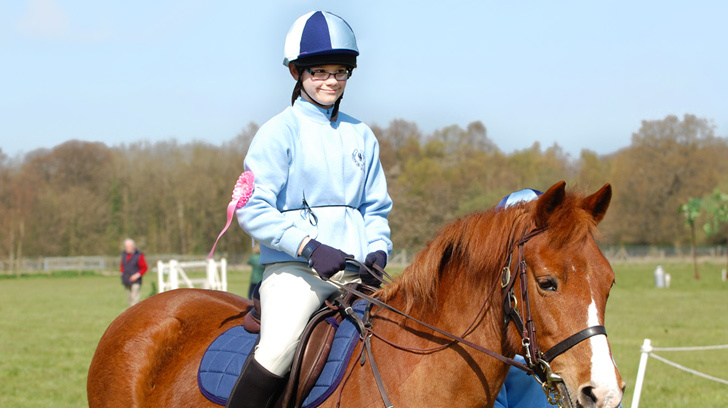 Keep up with all the latest news and announcements from across the RDA South East region. 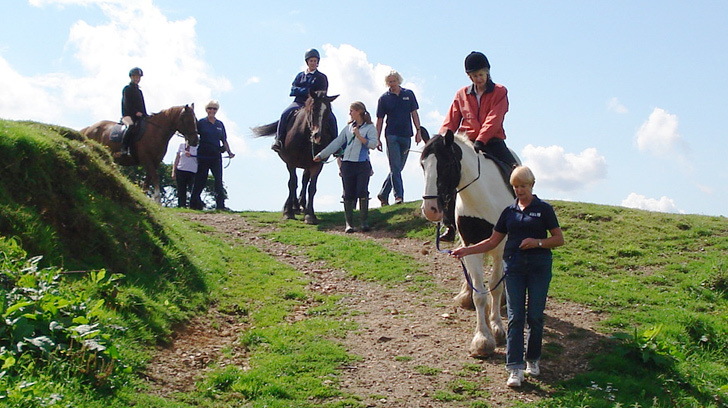 There are over 500 RDA Groups across the UK, and the number is growing.